Teacher Bits and Bobs: Holiday Survival and New Year Cheer! Lindsay here . . . I feel like I blinked and December is gone! Am I the only one? Christmas was great with the fam this year . . it was Jack's first Christmas!! As you can see, he was FULL of holiday cheer . . . or not! Of course, his tempermental disposition may have been due to all of the absurd holiday outfits he was forced to wear . . . sorry buddy! But those Santa footie pajamas are soo cute - mommy couldn't resist! 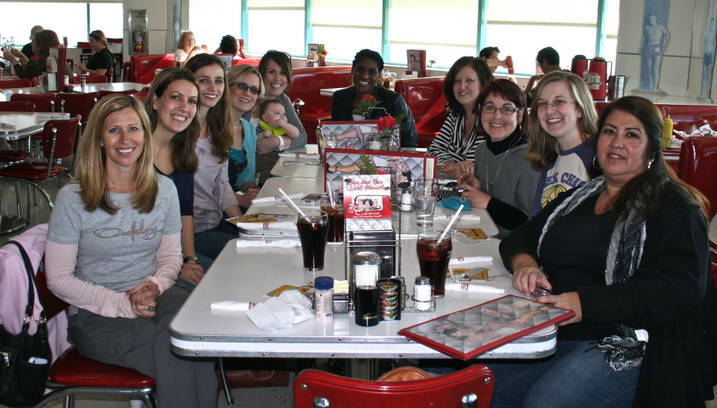 Another highlight of the break was having a "Bloggie Date" with some of the gals from the blogger world . . . Annie from Moffatt Girls, Kristin from A Teeny Tiny Teacher, Fran from Kindergarten Crayons, Hadar from Miss Kindergarten and others . . . We met up at Ruby's on the pier in Huntington Beach and enjoyed some gab and good grub! I felt so fortunate to spend time with this group of talented ladies - I am seriously loving all the goodies they have to share on their blogs! Thanks gals! And let's get together again soon! Okay, changing gears now . . . I'm not sure I'm quite ready to head back to work next week, but ready or not . . . January is right around the corner! I love coming back from break because I feel like my kinder kiddos are always QUITE grown up when they return, and ready to learn! I am super excited to pick up right where we left off in December . . . with lots of writing, practicing our reading, and MATH! My kiddos are still needing some practice with writing their numbers to 10, so we have been listening to "The Numeral Song" by Dr. Jean on repeat. Its the best EVER!! 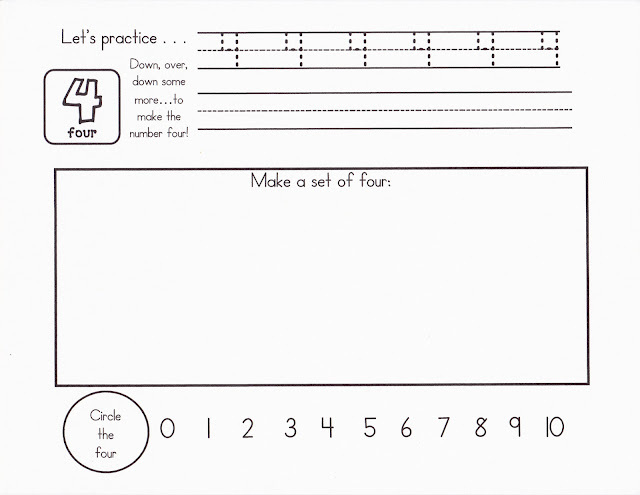 The kids LOVE the cute little rhyme that helps them learn to make each number and soon . . . VOILA! They have mastered writing their numbers! I decided to update a little number book that I have my kinders do every year, and included the lyrics to Dr. Jean's "Numeral Song" so the kids could take their books home and teach their parents! On each page students will trace the number, write the number, locate and circle the number, and represent the number. Click on the Dr. Jean Sing To Learn CD image below to access the number practice book! 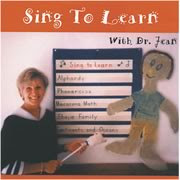 Hope you can use this book with your kiddos, and don't forget to pop in Dr. Jean's "Numeral Song" to go along with it!! I enjoyed your post and sweet family pictures. Well if you say so...pjs till noon it is! Had so much fun with you and cute little baby jack! So glad you 2 could make it!! Hi Lindsay and Kerri! I am a new follower! I found you through from reading Hadar and Fran's blogs. I was trying to join everyone at the luncheon, but I am in Northern CA and it was just too far to go. It looks like it was super fun! Love the photos of your son and hubby! They look like lots of fun too! Good luck next week back at school! If you get a chance, please visit my new blog For the Love of Kindergarten. Thanks! December did fly by! And your Jack is adorable...my Jack is four now and I remember him so well when he was your Jack's age, I miss it! omgosh! He is SOO stinkin' cute!! LOVE the santa outfits!! heehee...and I'm so jealous of the meetup - wish I could have made it there!